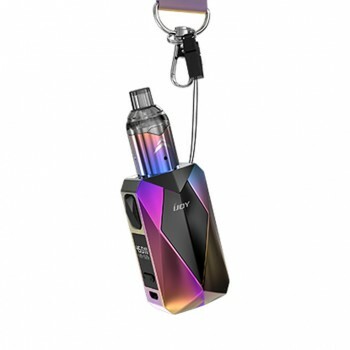 This is the newest starter kit by Eleaf the iJust Start kit with simple structure and easy operating system design. 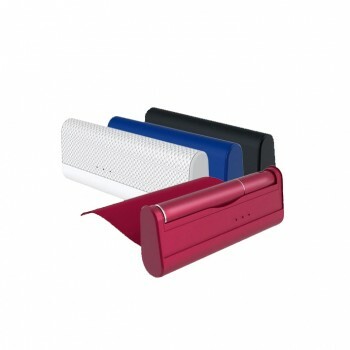 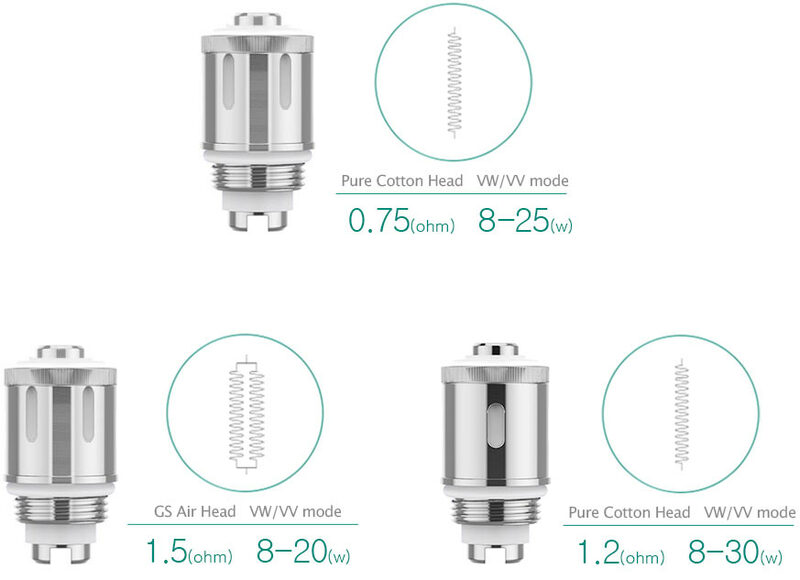 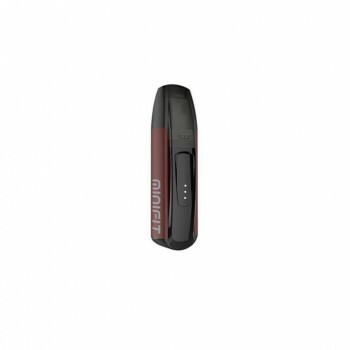 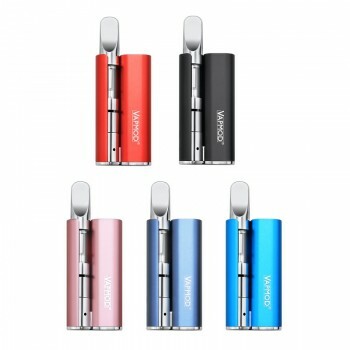 It comes with 1300mah rechargable iJust battery and 2.3ml GS Air 2 atomizer with several colors available. 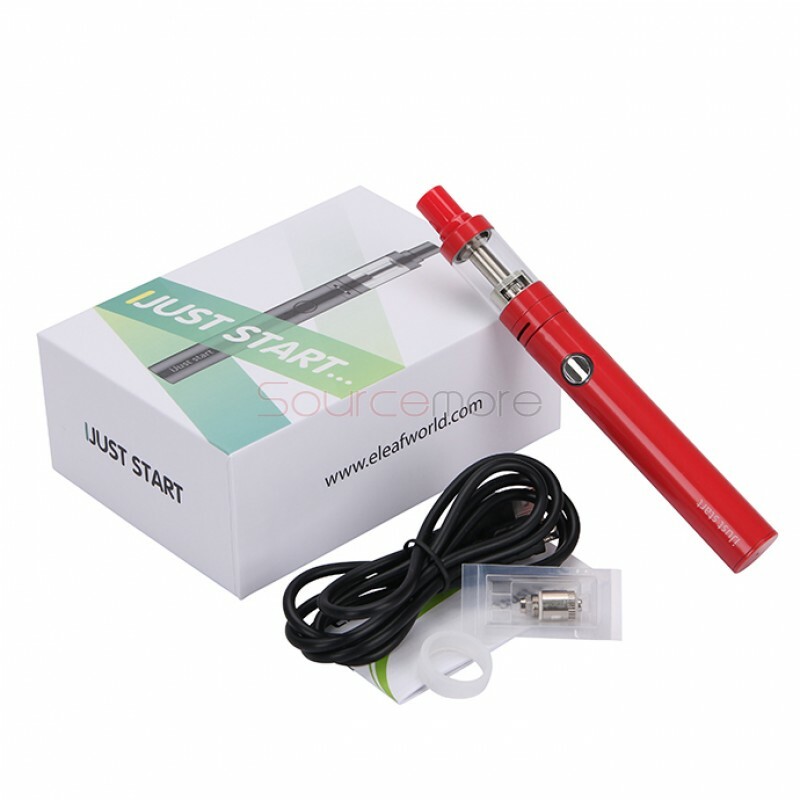 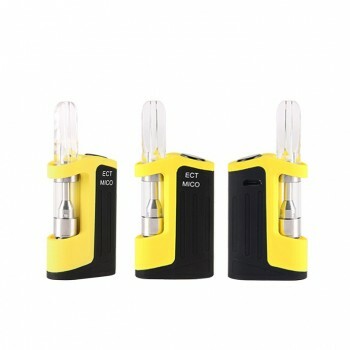 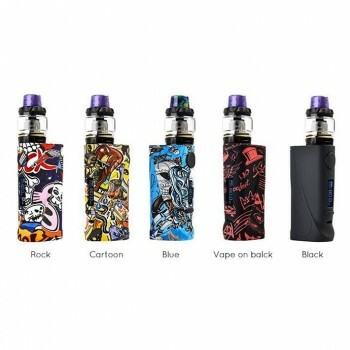 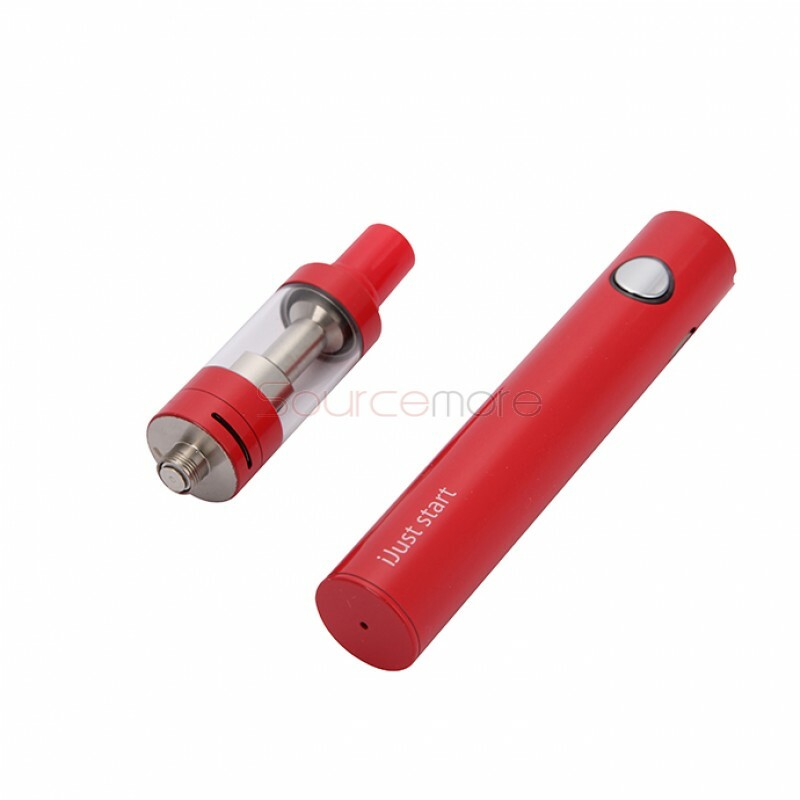 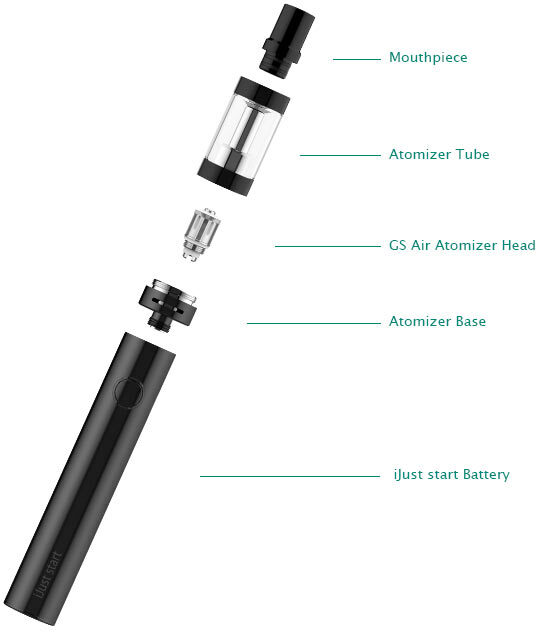 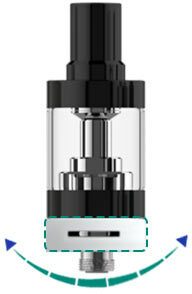 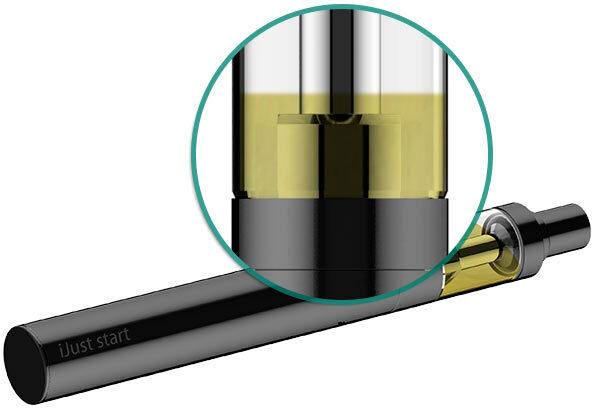 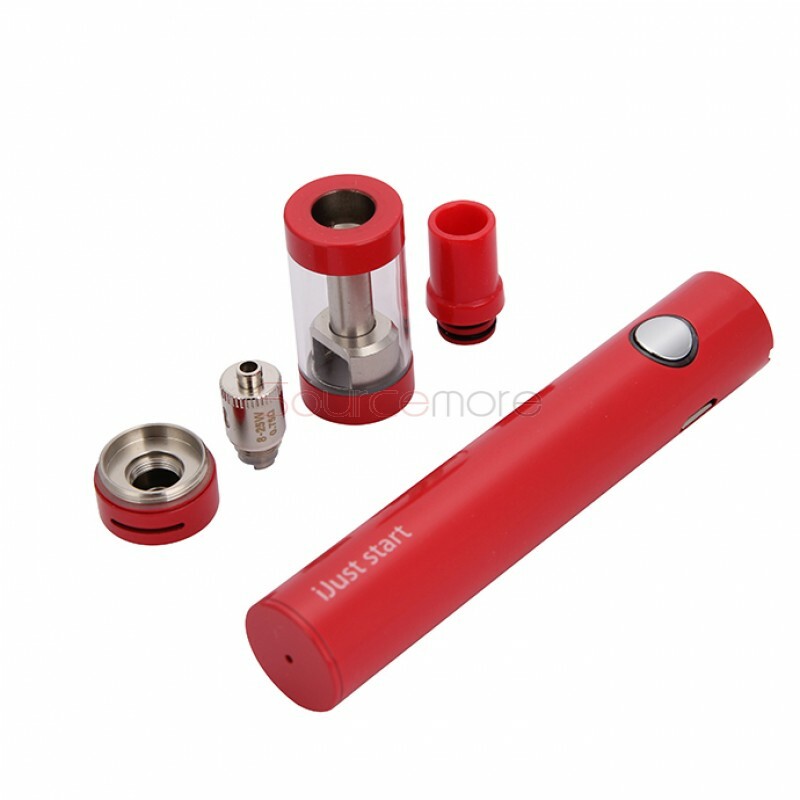 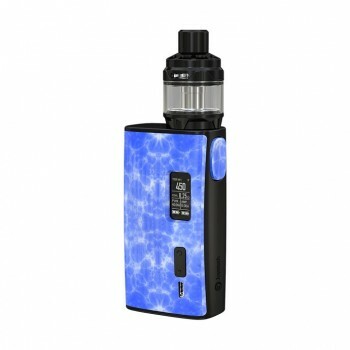 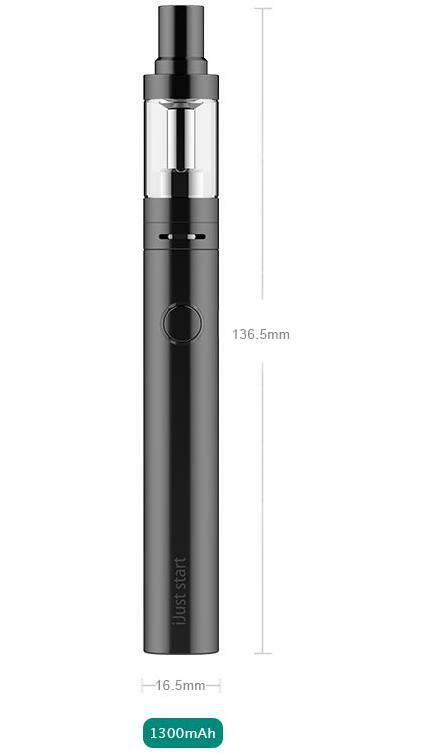 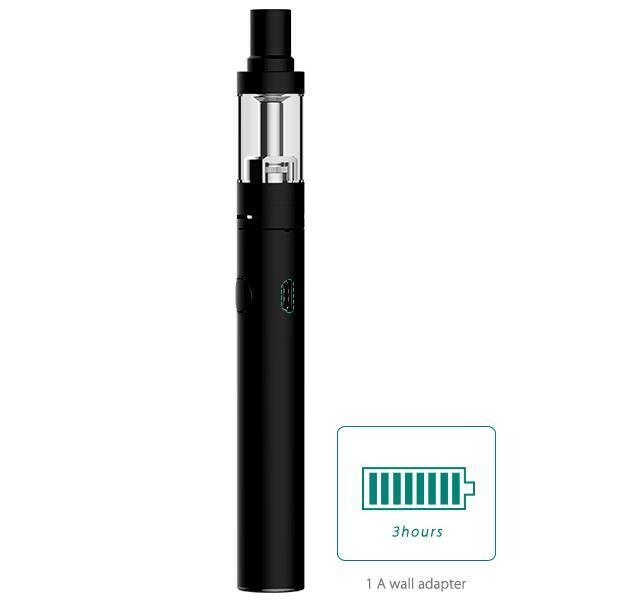 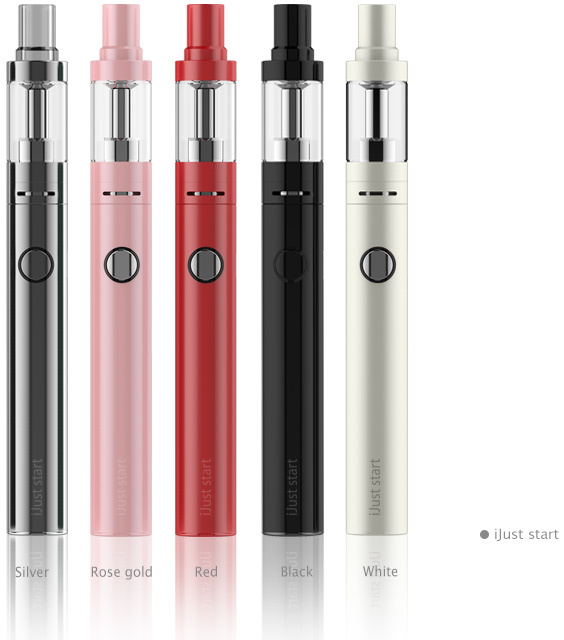 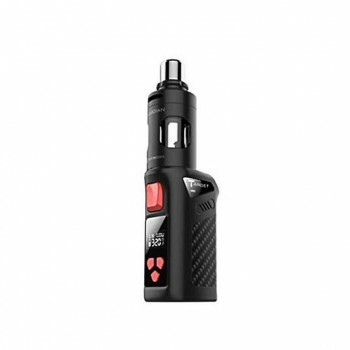 The iJust Start kit features direct output voltage,with adjustable air inflow, it will be a attractive start for you.